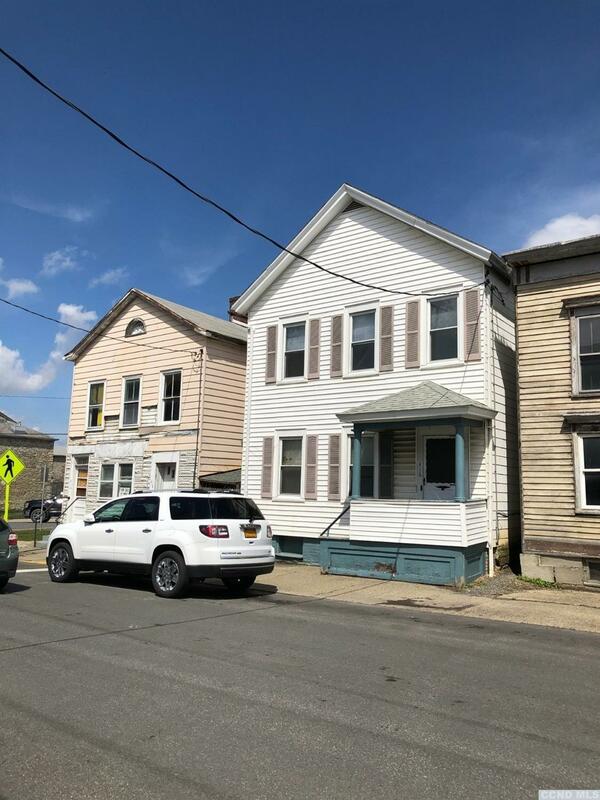 2 Family dwelling in Hudson, 2 blocks from Warren Street restaurants and shops. Upstairs unit has been newly renovated. Down stairs unit needs updating.